Every year the International Housewares Show is here in my very own hometown, Chicago! 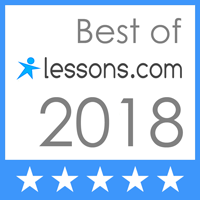 This year was no exception and I had a fabulous time seeing all the awesome and cool new products that are available. Here are the best of the best that will help your food prep. I’ll even attach amazon.com affiliate links so you can get them asap! Let me know which is your fave! I actually watched a demo of this mini wonder in action. It really truly works. What’s great about it is that it’s mini. For those that store their Pesach stuff every year this is small, compact, and it works. When you want zoodles (zucchini noodles) or sweet potato noodles – which we all do on Pesach when the wheaty real deal is nowhere to be found. Unlike some of the other mini spiralizers this comes with a little pusher so you don’t have to cut your fingers off. One of my most used appliances on Pesach is my Kitchenaid mixer. I can’t imagine whipping all those eggs without one. Oh, and make sure you get an extra bowl – for when you need to whip those egg whites separately! One of the more fun companies that I came across was Monkey Business. It’s an innovative Israeli company that had so many adorable and clever products I had trouble deciding which I liked best. I absolutely fell in love with the Pencil Sharpener peeler. It looks like a big yellow old fashioned pencil sharpener with a vegetable peeler on the back. Remember how, when you used to sharpen your pencil, the shavings came out curled? Imagine doing that with a carrot, or zucchini. I plan on using mine to make carrot and zucchini flowers as a garnish for my gefilte fish this year. Check out their web site…each gadget is cuter than the next! There were a bunch of fun companies but I particularly loved French Bull. 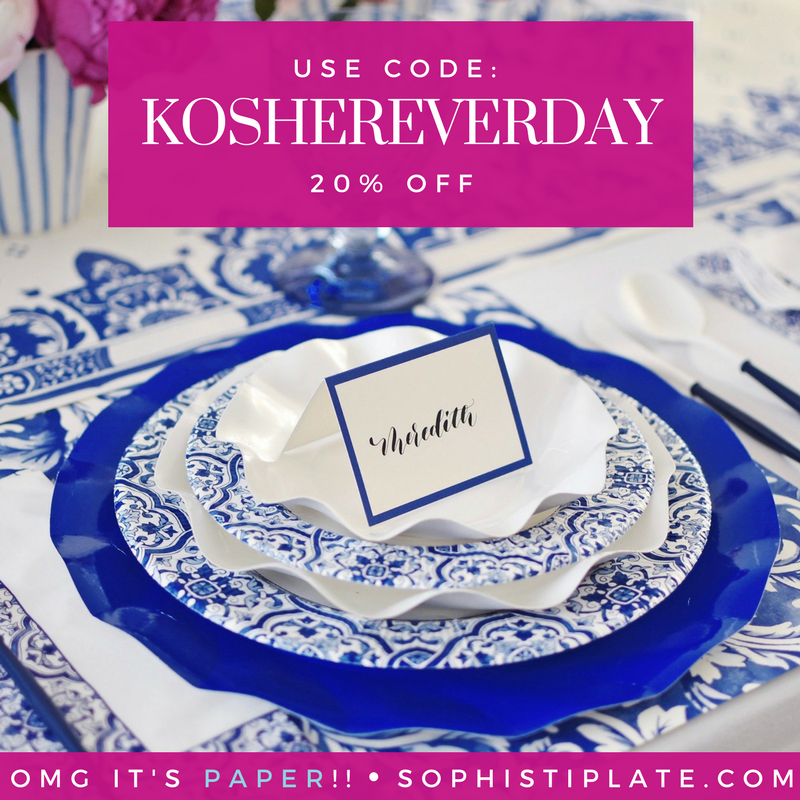 They have fabulous acrylic cups, platters, plates, and serving pieces in super fun and bright patterns and colors. The display completely caught my eye. Check out their stuff!!! 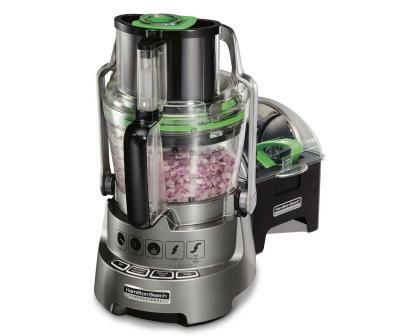 Chefman is a company that makes competitively priced small kitchenlectronics. I personally know people that work there and they are really committed to their products. The immersion blender come in a bajillion colors and are not costly – perfect for helping to keep Pesach costs down. I personally own one of the original Bella Coffee Makers in a bright red and I love it. I got it on sale for $9.99 at Macys. It’s a single cup coffee maker that makes a great cup of coffee in under 5 minutes. The only downside is that you can’t use those wonderfully convenient pre-measured coffee containers (you know the ones by the “K” company). Well, now Bella has come out with one that you can use like mine, with your own coffee, or with those pre-measured containers! For the price you really can’t beat it! As a baker, I know that measuring precisely is super important. I was really excited about the clever Levoons by Dreamfarm. They are self leveling measuring spoons! How great is that? They come in tons of colors too. They also make other useful gadgets like the Savel which you put in an avocado, or other fruit, after you cut it to keep the unused half from turning brown. One of the best thing about the housewares show are the products that are brand spankin new and haven’t been brought to the market yet. One of my absolute favorite products was the Paradox timer. It comes in different varieties (there’s an egg timer for example), and contains different colored liquid combined with a water like liquid inside. When you turn the timer over, the colored liquid goes UP instead of down!!! It’s a paradox…get it?!!! Super cool!!!! I had to add the fantastic Israeli company, SodaStream!!! It’s perfect for making carbonated beverages even on Shabbat and Yom Tov! A huge money saver, especially for Pesach!!! So my honorable mention product is the Masha mashed potato masher by Salton. They named it after my daughter Masha. Just kidding, however they did give me one for that reason!!! Thanks Salton!!! I’m saving it for Pesach and haven’t used it yet, but it looks like an immersion blender that makes perfect mashed potatoes…and who wouldn’t want that? Especially with a name like Masha!!! I’d love to hear about your favorite “I can’t live without them” gadgets. One of mine is the Hindy Chopper (a.k.a the Vidalia onion chopper). Post your faves below in the comments. I’m sure everyone would love to hear how clever you are!!! May his memory be for a blessing - Yihi zichro baruch. 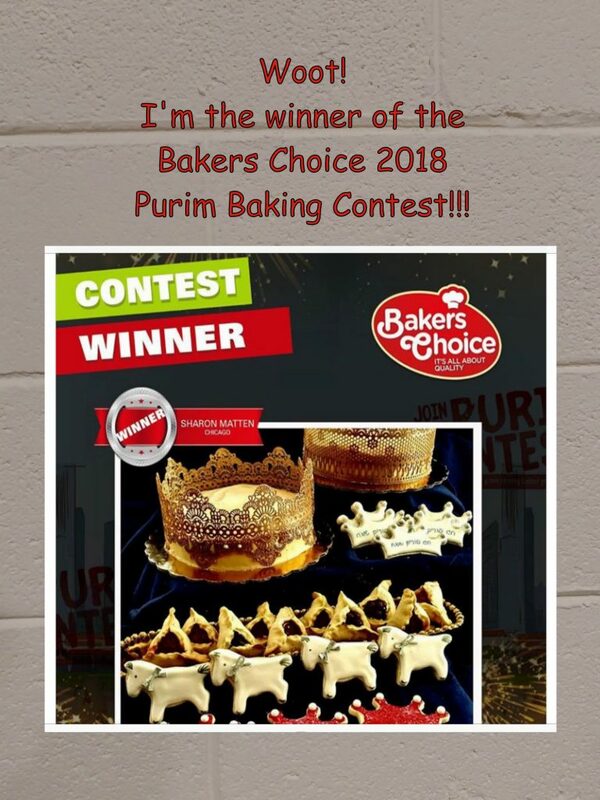 or on Facebook at Kosher Everyday. These recipes are for sole, personal use of visitors to Sharon Matten -Edible Experience Kosher Everyday. 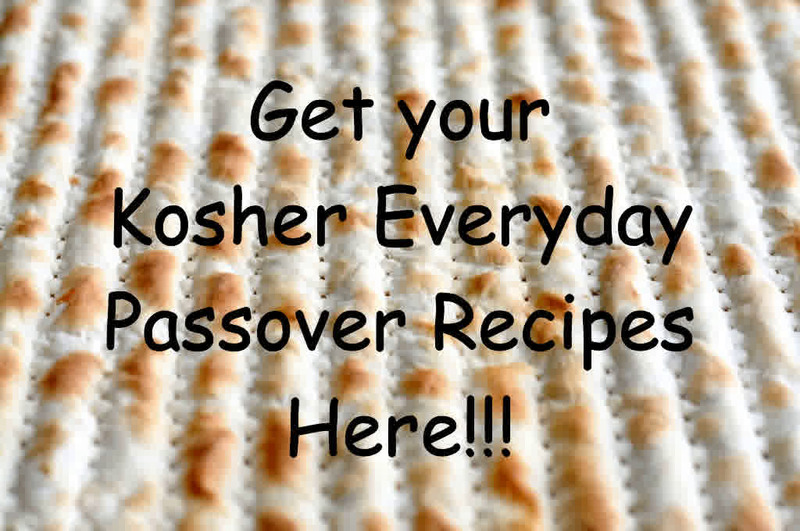 Kosher Everyday recipes are for your enjoyment but are not to be posted or reprinted without express permission from Sharon Matten. Thank you! !